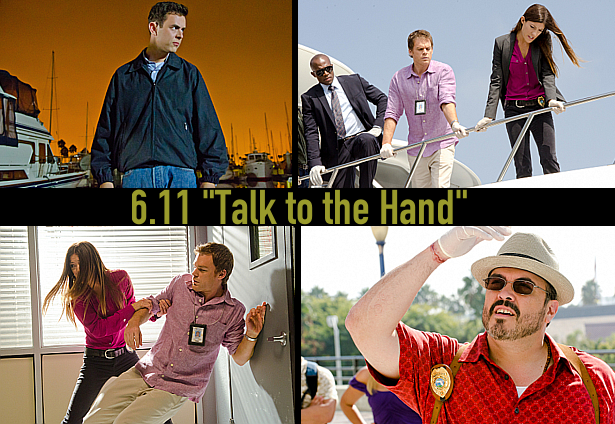 Tonight: the re-run of the eleventh episode of season 6 "Talk to the Hand" on Showtime. The episode was written by Manny Coto & Tim Schlattmann and directed by Ernest Dickerson. Refresh your memory by watching a sneak peek below & find everything about the episode here.